Have you not felt it often that an ‘undelete’ button on your keyboard would make things rather easy for you to retrieve the lost files? The Recycle Bin literally takes in whatever we choose to throw (read: delete) from our present collection of files or folders. And the worst part is that all this happens in a blink and you miss case! One clicks of ‘delete’ from your system and then data vanishes. 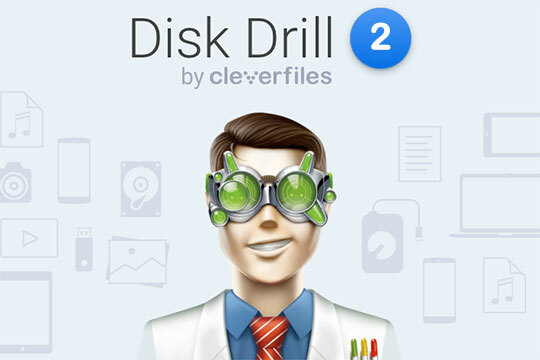 This is where software like Disk Drill proves handy which lets you to recover those deleted files. Using Disk Drill, you can be quite sure of getting access to some exclusive algorithms that help restore the lost or deleted files. Regardless of your file system type, this one will help you to get back your vital data in no time. Case in point- it is always advisable that the storage is disconnected and booted from another drive instead of one with the erased data if you happened to delete the file or a whole folder. Why is Disk Drill a perfect solution? The working of Disk Drill is relatively simple. All you need to do is download it outright and let it scan the system for all the files that have been deleted. After that, it will begin the process of recovery. And that includes the Recycle Bin stuff too. Here, the key lies in acting fast. In fact, the sooner the recovery process begins prior to the file system’s information getting overwritten with fresh data, there are considerable chances of having those erased files and in their same conditions. You will be amazed at the plethora of choices you get when it comes to recovery methods that Disk Drill is known to offer. To name a few- Lost Partition Search, Quick and Deep Scans, Catalog Rebuild and several other effective options are at the disposal of the user who has got this particular software. One can get started by recovering all the deleted files and that too for free. This free file recovery software has the file size limit of 500MB. Also, they must be covered by the Basic edition section of the application or the Recovery Vault should be enabled on the drive before the data is lost. 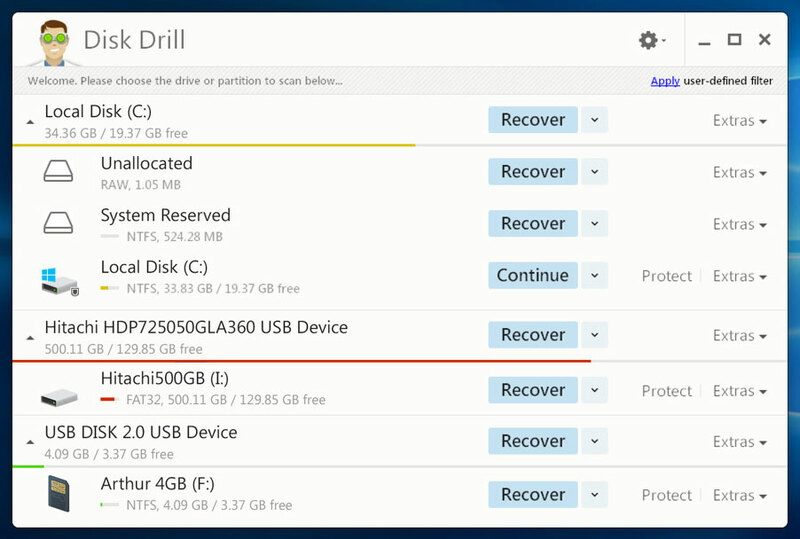 First, you need to be download Disk Drill data recovery tool for Windows. Second, the app must be installed. Lastly, Disk Drill must be opened. 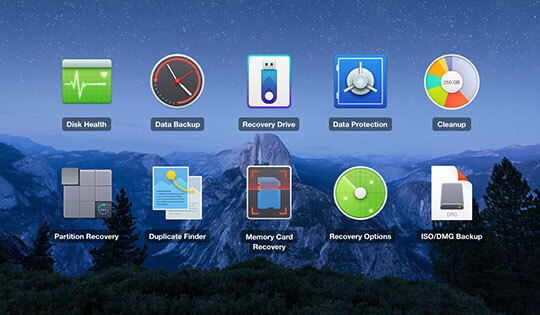 Recommended for you: The Effectiveness of Data Recovery Software You May Not Know. The moment Disk Drill is opened; all the available drives in the scanned system will be listed. Only the one that has to be recovered must be selected and the scan process will begin by clicking on the ‘recover’ button. The scan time depends primarily on the drive size. The user can next view the data that needs to be restored and Disk Drill offers methods that can be used in a particular situation. Coming to the data review part, one can either restore the entire drive or recover the partition that’s deleted or simply the specific files can be chosen to be recovered. In order to get back the images, videos or documents, the ‘recover’ button needs to be clicked again so that the files can be obtained; all of which have been filtered and then selected. If you are almost to the end of the program, ensure that a separate folder is set so as to save the retrieved file. What is amazing about Disk Drill is that every drive of the system will be combed and scanned through to get the tiniest portions and then get them together again. This software boasts of a good database of all the file signatures to help the app reconstruct several kinds of files. With each new release, new signatures are furthermore added. You may also like: Stellar Phoenix Windows Data Recovery Professional Review – All You Need to Know. It must be understood that the right tool or software eases the problem of retrieving deleted files and folders. Disk Drill at present is one of the best solutions available in the market as data recovery software for Windows 10, 8.1, 8 and for almost all major versions of Windows. So, go ahead and start using this reliable software to recover your vital data in quick time with only a few clicks. Try Disk Drill free data recovery software first. Once you get satisfied, you can go for the premium one. 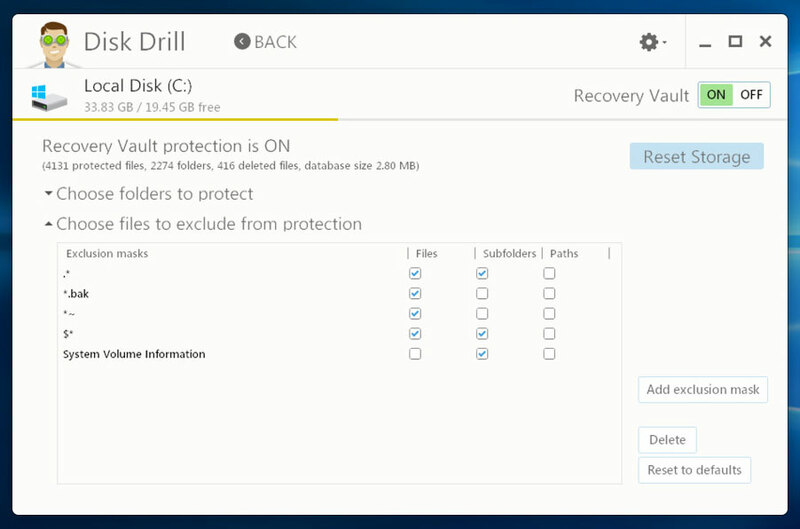 You can download Disk Drill for Windows here. No wonder that the disk drill tool is good for recovering lost files, I had tried it and have had a great experience with this software. 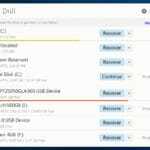 This year I tried similar free data recovery tool of Stellar and found it really easy to use. It scanned the hard drive so fast and gave me a preview of all recoverable files and allows me to save them at free of cost.